“The sooner it gets implemented, the sooner the two sides could reap the benefits. 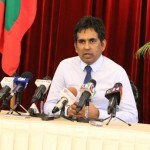 We believe the Maldivian government will make the right choice,” he added. 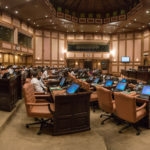 The free trade agreement was rushed through parliament in November last year, hours after former president Abdulla Yameen sought approval for ratification,. Opposition lawmakers boycotted the vote over the fast-tracked process and the lack of public disclosure and consultation with the business community. The previous administration insisted the country’s first bilateral FTA would open up the “world’s largest consumer market” to fish exports. 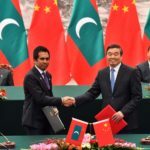 According to customs statistics, the Maldives imported US$342 million worth of goods from China between January and August this year. Exports amounted to US$265,270 during the same period. Nasheed also told the BBC the trade deal was “very one-sided” and that Chinese investments would be reviewed. China financed infrastructure projects such as the Sinamalé bridge and airport expansion during former president Abdulla Yameen’s administration. 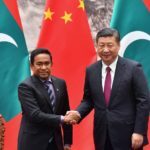 In the wake of Yameen’s heavy defeat in September’s polls, China welcomed the president-elect even as the foreign ministry spokesman criticised Nasheed’s repeated accusations of land-grabbing and dragging the Maldives into a debt trap. On Wednesday afternoon, Nasheed met with Zhang Lizhong, the Chinese ambassador to the Maldives, for the first time. The pair “discussed areas of mutual interest and cooperation,” according to the ruling Maldivian Democratic Party. 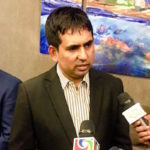 The Maldivian public was appreciative of “the benefits of bilateral cooperation” with the opening of the China-Maldives Friendship Bridge connecting the capital with the airport island, he suggested. “The Maldives welcomes more Chinese enterprises to invest in its country. 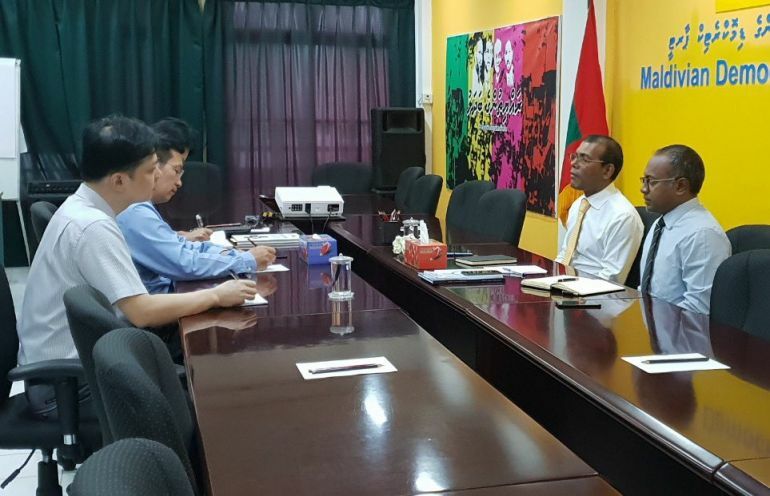 All these facts reflect the status and significance of the China-Maldives practical cooperation,” he said. Ahmed Naseer, the central bank’s governor, told the budget review committee Wednesday that debt owed to China amounts to US$1.5 billion, over 40 percent of the country’s GDP. The previous government directly borrowed US$600 million, he said. The central bank lacks information on sovereign guarantees but according to the Chinese ambassador, the amount of “guaranteed debt” stands at US$900 million, Naseer told MPs. “We don’t yet have information on what loans and the amounts for which guarantees were given,” he added.